A Chinese Muslim has cycled 8,150 kilometers for two months from his home in the city of Xinjiang to Saudi Arabia to perform Hajj, UAE daily Gulf News reported. The cyclist named only as Mohammad cycled by himself to the Saudi city of Taif, where he was welcomed by the local cyclist club, who joined him. From Taif they made their way to Makkah. 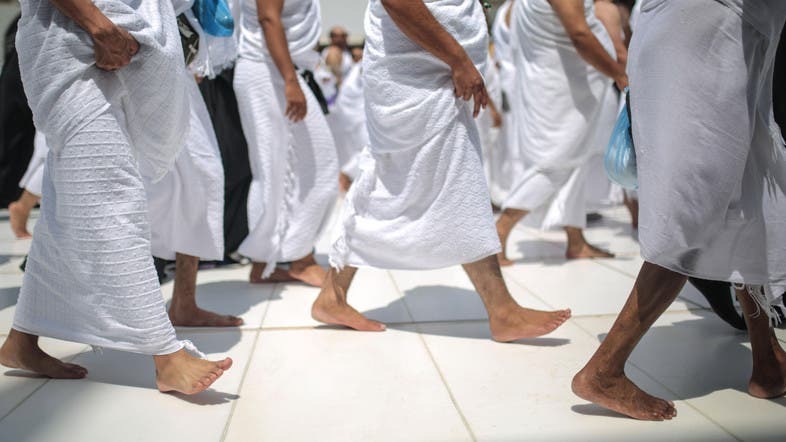 The report did not explain why he decided to make the vast trip – especially since this year there are 37 flights from China to Saudi Arabia for the purpose of Hajj - the fifth pillar of Islam. According to the Saudi Administration for Religious Affairs about 14,500 Chinese citizens will go to Saudi to perform Hajj, 11,000 of which have already arrived. In 2007, a 63-year-old Muslim man from Chechnya cycled about 12,000 kilometers to perform Hajj, according to Radio Free Europe Radio Liberty - because of a promise he made to his dying mother, who had asked him to perform Hajj, even if that meant he had to cycle.